Sunnex 8 ltr drinks dispenser for BBQs, parties and events. 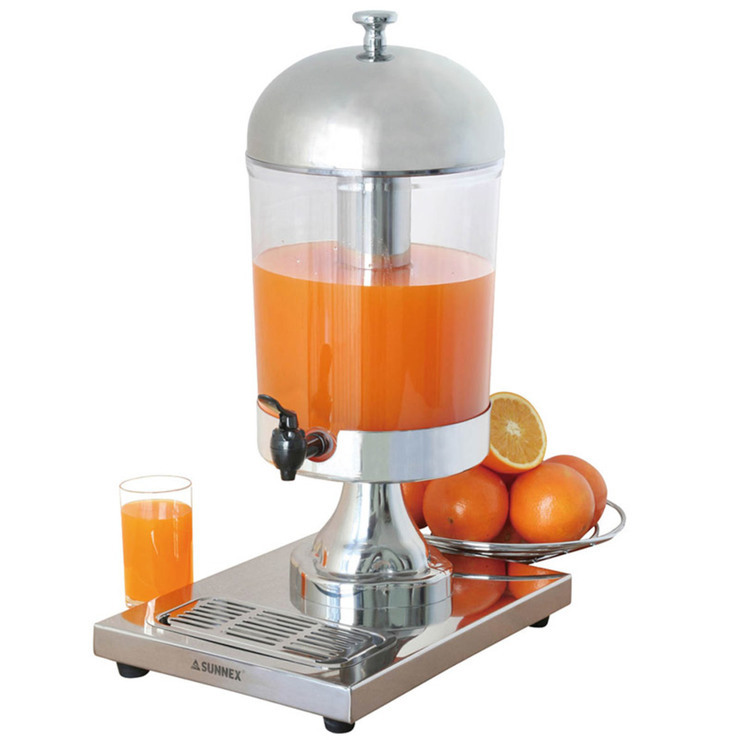 8 Litre perspex (strong plastic) drinks dispenser with heavy stainless steel base and stainless steel domed Lid. Removable central column can be to filled with ice to keep the juice cool. Can also be used without the ice section. Item must be returned in cleaned condition.